When a Predator scout ship crash-lands in the hills outside the town, Alien facehuggers are released in the crash, and an even more evil creature - a hybrid Alien/Predator - is also released. A man and his son hunting in the forests near the crash site soon become the first victims of the facehuggers, and when a Predator receives data about the crash on his home planet, he comes to Earth. 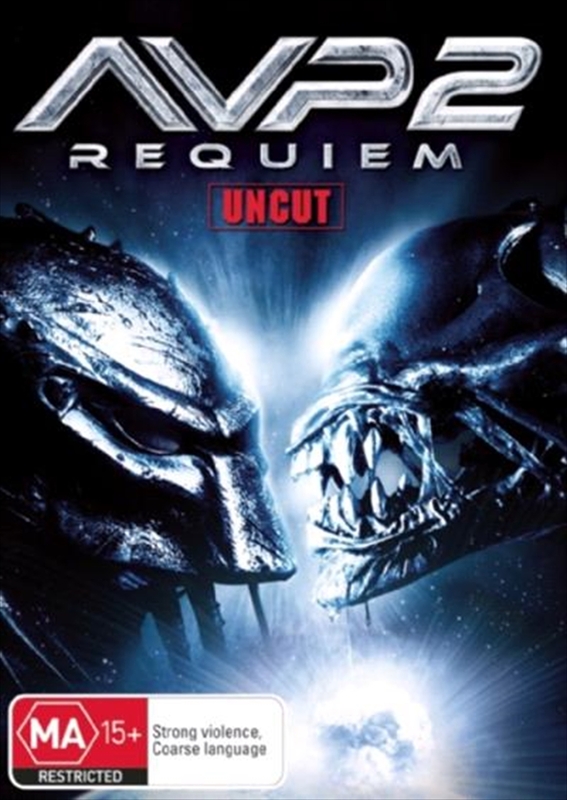 One at a time, the inhabitants of the town become targets of the Aliens and the Predator, including the local sheriff, a young female soldier recently returned from Iraq, and several teens. Though the National Guard is called in, they are unable to stop the deadly creatures, and a plan is set in motion to destroy the town with a nuclear device.